I hope everyone had a great holiday season! I know I loved eating too many treats, spending time with family and just soaking up the spirit of the season. I'm excited for this new year with new adventures and challenges ahead! 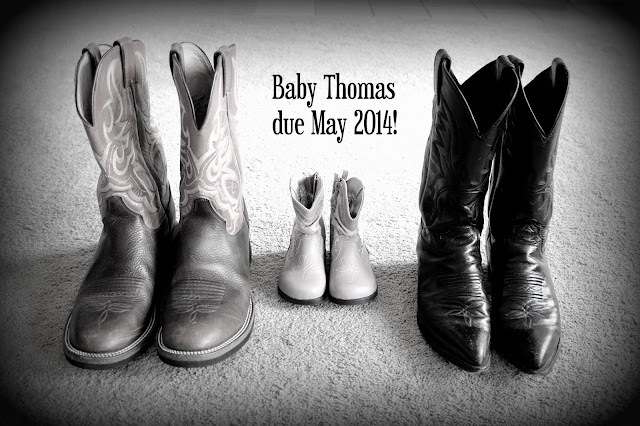 If you haven't heard via Facebook or Instagram already, my husband and I are expecting our first this May. It's a girl and we couldn't be more thrilled! I know this will most likely turn my world upside down but I'm excited for all that comes nonetheless. I'm excited for a new year of blogging too! I'm constantly looking for the best way to bring you fun recipes, restaurants, and whatever other fun things I can think of! 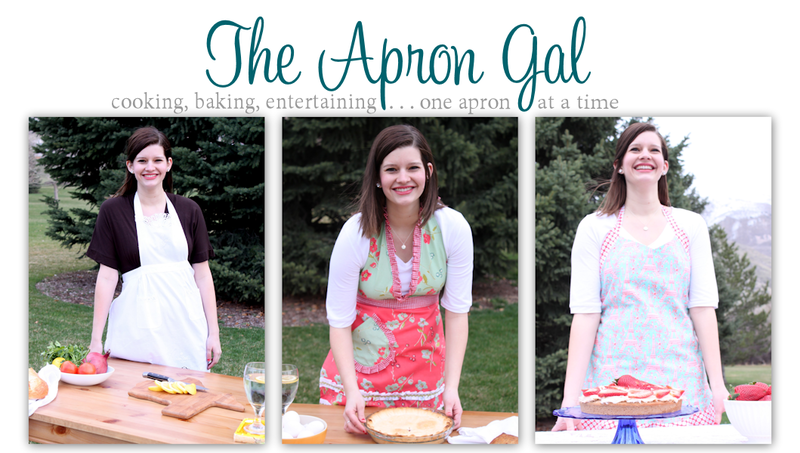 I hope to be able to bring you recipes and ideas you are looking for. As always, I'm committed to only posting recipes I truly love (which means I often post less than I would like). I'm also planning to keep posting party ideas and bring back my monthly posts of where I've been eating. I hope you will continue reading in 2014 and I wish you a Happy New Year! Please feel free to email me at theaprongal@gmail.com if you ever have thoughts, ideas or partnerships you would like to work on. 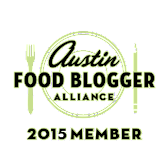 I'd love to work with more food bloggers so reach out to me and meet me! I'm a lot more outgoing in person than online so I don't know as many of you as I'd like to and I'd love to start working together with you awesome bloggers out there!